Hardware specialist Winkhaus has announced the promotion of their National Sales Manager Mike Rushen to Sales Director. 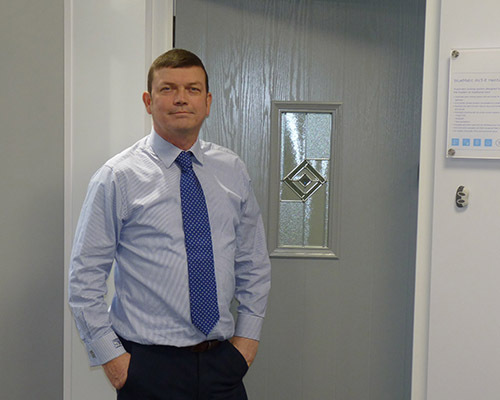 Mike, who joined Winkhaus 14 years ago, has managed the sales team for the last two years. In his new role he will form part of the team that sets the strategic direction for the business with particular emphasis on all sales activities.